Great! We’re here for you. Let’s chat, meet, email, converse. Let’s figure out how we can help you get this book out of your head and onto the page. No. We are not ghostwriters. We are consultants who will guide you. We employ freelance editors for whatever stage your writing requires. We crack whips when needed to keep you focused, and we wave poms as your most enthusiastic fans too. But don’t quit. 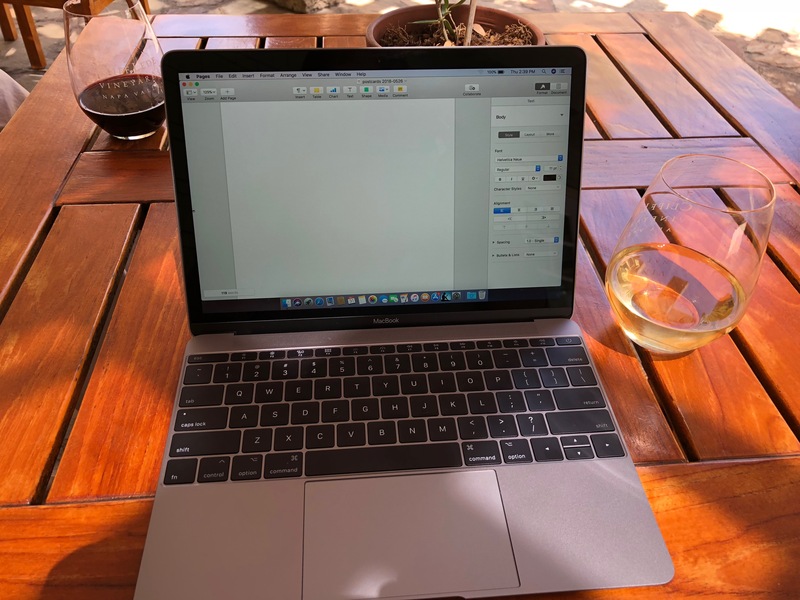 You might already know how tough it is to finish writing a book. So… let’s start right here. You’ve managed to get this far. You’ve concocted a brilliant idea. You’re going to write a book! Besides sitting or standing with your fingers madly tapping those keys, you’ve also found us. So you’re committed to making this happen. You can do it! Give yourself the gift of opportunity. This is your time to tell your story. We have some really neat upcoming projects on the books. We’d love to add yours to our fall line-up.